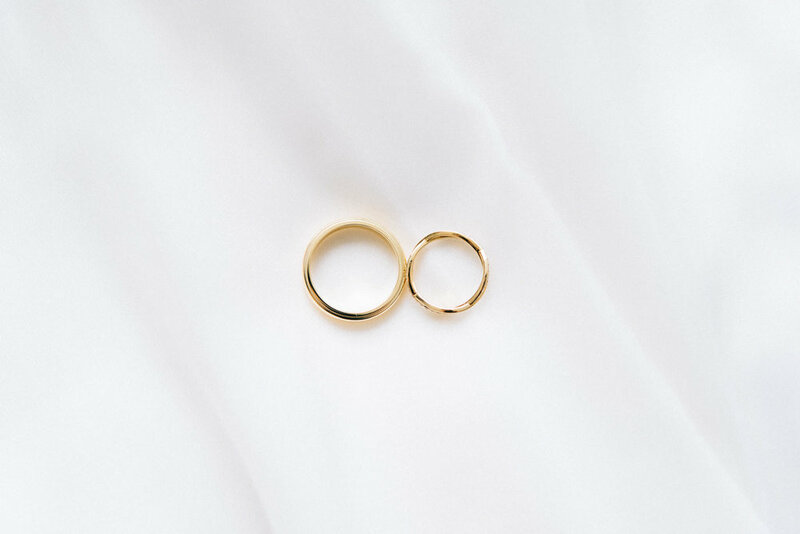 If you ever want to have a wedding that encapsulates the feel of Vancouver, look no further than the example set by Lisa & Lawrence. 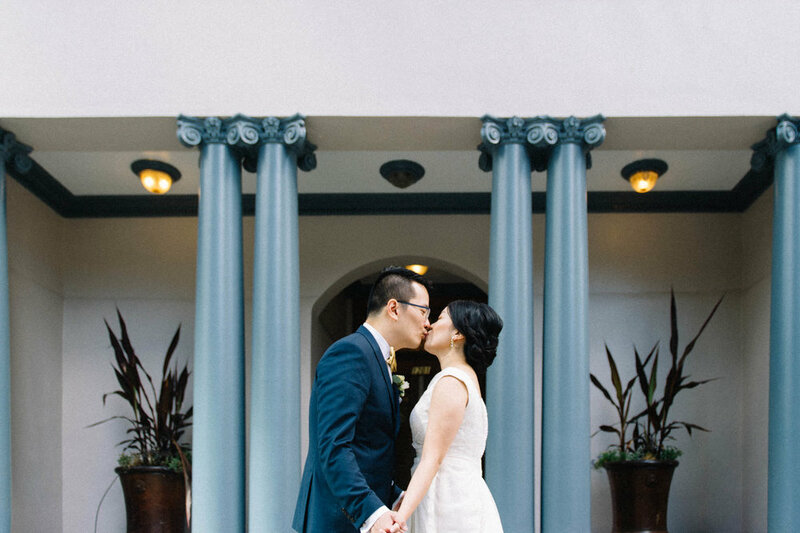 Their day started at The Loden Hotel, followed by a first look in the heart of downtown. Their ceremony was in Stanley Park and they held their reception at the chic and cozy Chambar. Thank you L&L for letting me be a part of your day. It's always a joy working with such happy and wonderful couples!